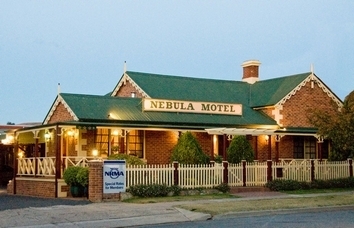 The historic Royal Hotel was built in 1858 and is a lovely old style hotel with its beautiful wrought iron balcony. 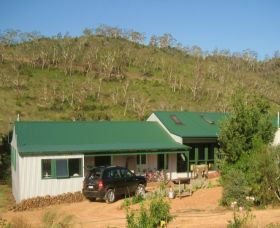 Charming accommodation is offered for singles through to families. 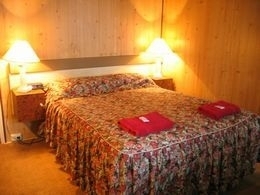 All rooms have share facilities. 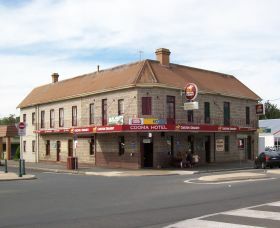 All of the modern brick units at the Kinross Inn are set back off the main road, therefore noise is kept to a minimum. 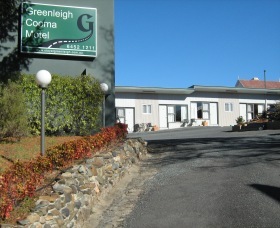 The units are spacious and all on the ground floor with under cover parking right outside your door. 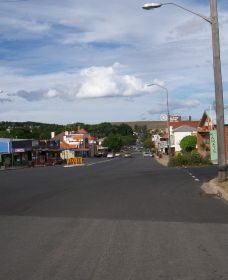 Restaurants, cafes and shops are only a short stroll away. 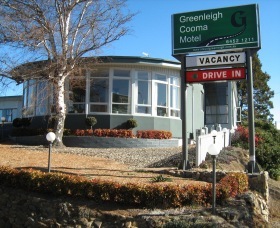 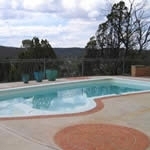 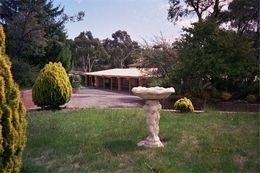 Greenleigh Cooma Motel is located conveniently in the centre of town. 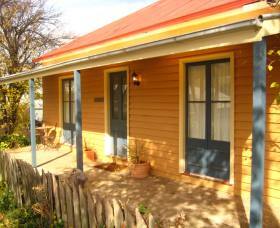 We are committed to providing affordable and comfortable budget accommodation. 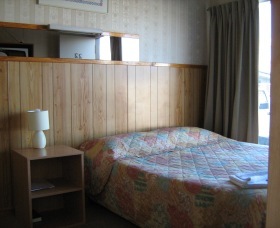 We have established an on going program and upgrading of all our facilities to ensure you have a pleasant stay in comfortable well fitted rooms. 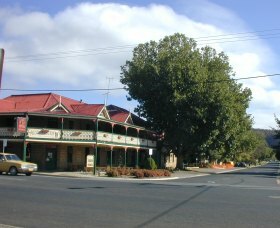 This historic hotel, built in 1862, is located in the historic business precinct in Vale Street. 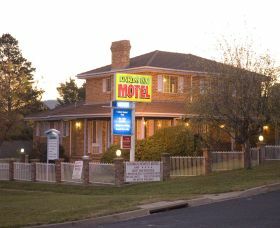 The hotel is opposite the post office and is a country pub with lots of country charm and character. 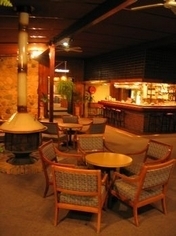 The pub offers a good variety of beers on tap, a beer garden that is open to the whole family, the G Restaurant for lunch and dinner, drive-in bottle shop and comfortable accommodation. 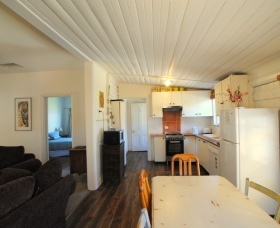 Located 2.5 kilometres north of Cooma, the Cooma Gateway Holiday Cabins consist of four double rooms and six units. 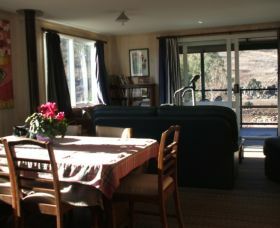 The units are all self-contained and are ideal for budget groups or families of up to eight people. 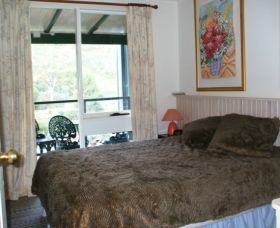 You will need to supply your own linen, however, sets of linen are available for hire. 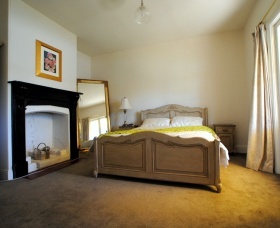 All rooms and units are heated.